Graphic Designers around the world design millions of graphics and visuals on a daily basis. So it is crucial for them to have access to the best graphic design software so that they can compete in the highly artistic field. 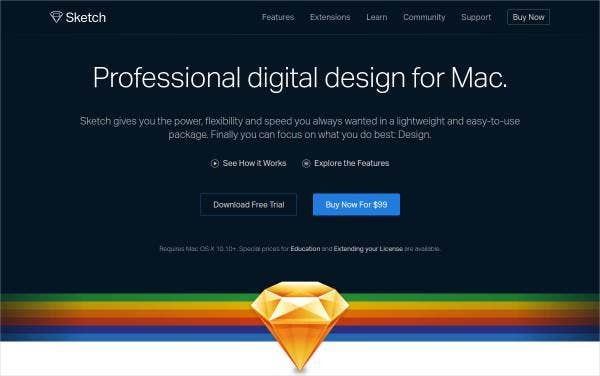 There are lots of excellent graphic design software available online, but not all of them are free. Here is a compilation of software that make designing hassle-free and fun. You can also see this Tools For App Designers. 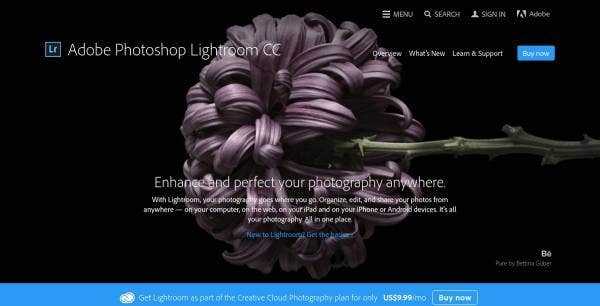 Adobe Photoshop CC is the best design and image editing software and it is being used for almost every creative project. 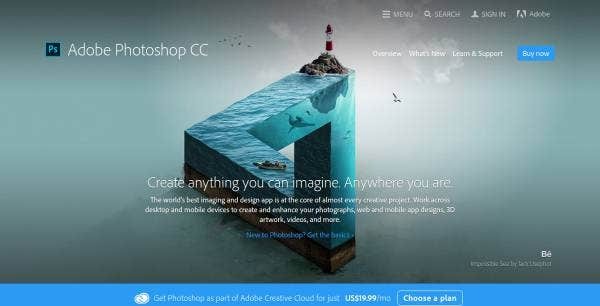 You can use Adobe Photoshop CC on your desktop as well as mobile devices to create and enhance your photographs, mobile app designs, artworks, and more. 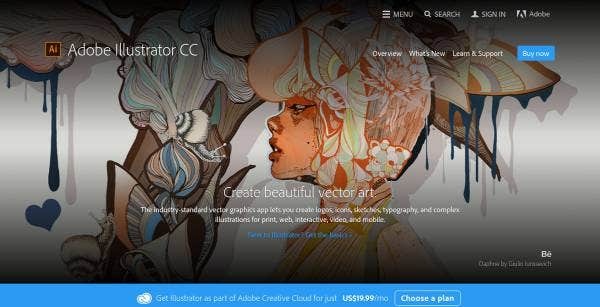 Adobe Illustrator CC helps designers in creating beautiful vector arts. Designers create logos, icons, sketches, typography, complex illustrations for print etc, using Adobe Illustrator CC. Furthermore, it allows designers to turn photographs into vector shapes, colors, and brushes for their designs. 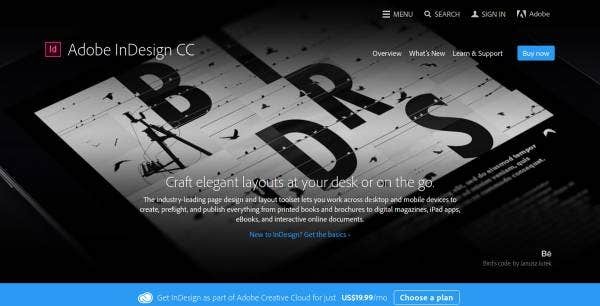 Adobe InDesign CC is the industry-standard publishing software which allows designers to create and publish high-quality documents across a wide range of digital and print media. 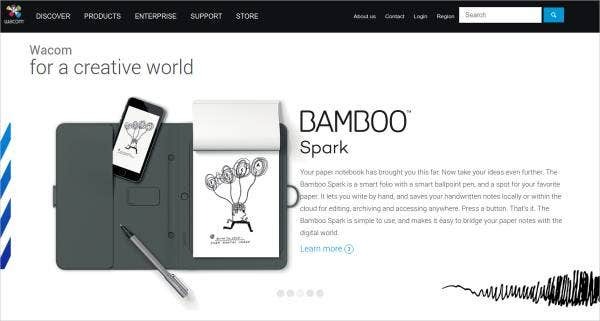 Designers can access it on both desktops as well as mobile devices. 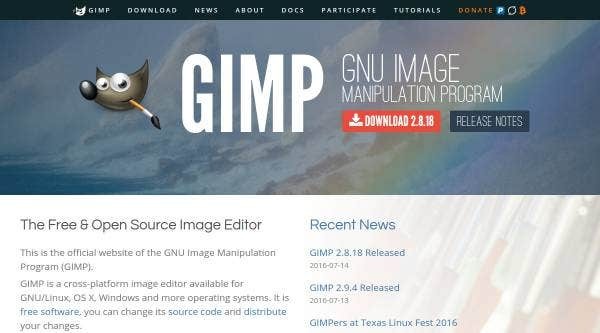 GIMP is a powerful image manipulation program which is widely used for retouching photos, image composition, image manipulation etc. It is an open-source free graphic design software and it is popularly considered as an alternative option to Adobe Photoshop. 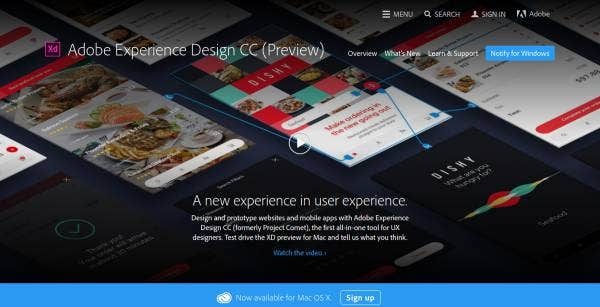 Adobe Experience Design CC is made for faster user experience with innovative tools that eliminate design roadblocks and deliver breakthrough performance. This tool enables you to switch from design to prototype mode with a single click. You can create wireframes, visual designs, preview changes in real-time and share your designs with your team or client for instant feedback. 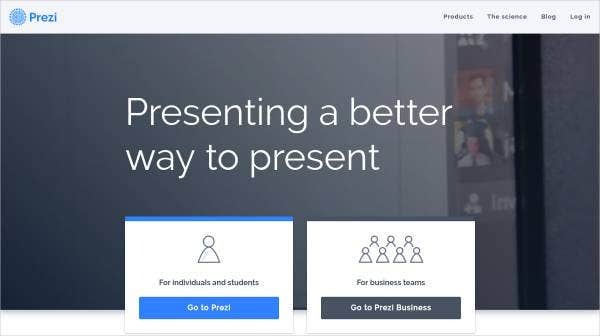 Prezi is a powerful free presentation software which lets designers create, edit, and explore presentations remotely from anywhere as per their convenience. It available for both desktops as well as smartphone and tablets. 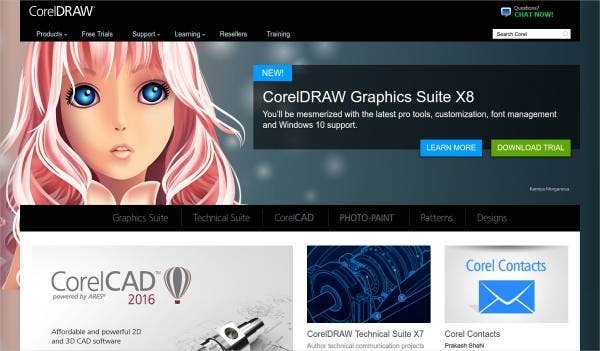 CorelDRAW helps designers in making an impact through their designs. 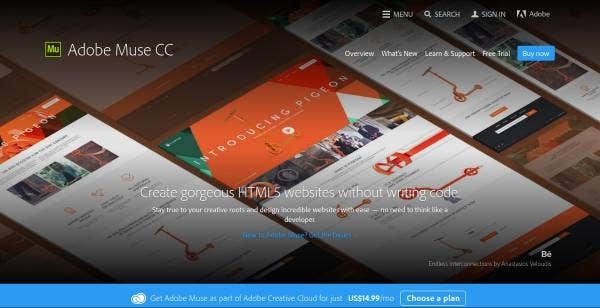 It helps designers in creating graphics, layouts, editing photos, and designing websites. Also, it has a fully customizable interface which helps designers to a greater extent. Sketsa SVG Editor is a cross-platform SVG vector drawing software. By using Sketsa, designers can easily draw SVG vector graphics that can be scaled and printed at any resolution, without losing any detail or clarity. 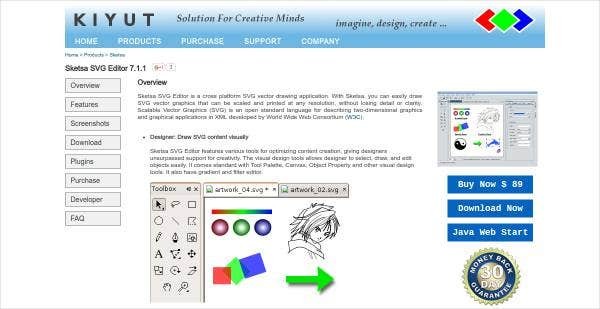 Sketsa SVG Editor has various tools which give designers unsurpassed support for creativity. Paint.net is a free image and photo editing software for PCs which run on the Windows operating system. Paint.net is a perfect alternative to the Windows’ inbuilt Microsoft Paint. It is a simple-to-use image editing tool and comes with some basic as well as advanced features. InkScape is the perfect alternative tool for image editing tools like Adobe Illustrator or CorelDRAW. 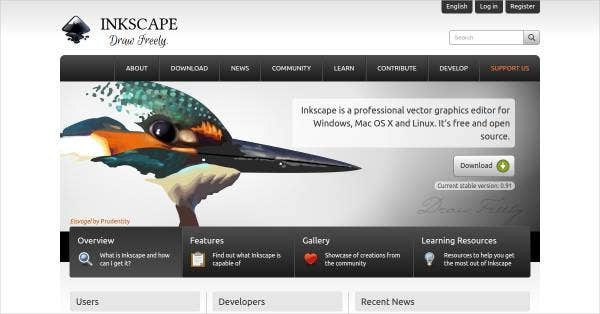 InkScape is an open-source vector graphic editor with many amazing features. It is a professional graphic editor with a straightforward and easy-to-use interface. SketchUp has so far provided the easiest way to draw in 3D. It is a powerful 3D modeling software which allows creating 3D models in less time. 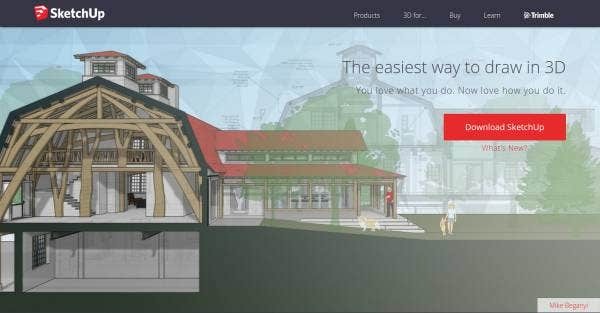 Designers can create almost anything with their imagination, using SketchUp. To create stunning graphic designs, it is not always necessary to be an expert designer. Making use of the latest software, tools and applications will do the trick.